NEW! 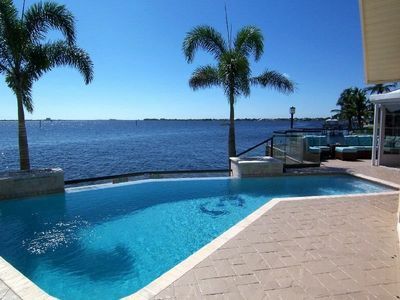 Waterfront 3BR Cape Coral House w/ Boat Dock! 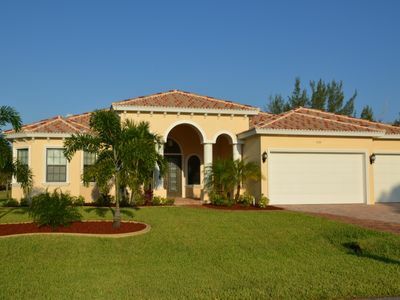 The perfect Florida retreat awaits you at this 3-bedroom, 2-bathroom vacation rental house in Cape Coral! 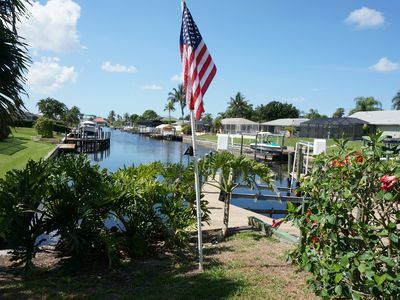 Nestled on a corner lot, you'll enjoy privacy and incredible access to the canal right in your backyard. 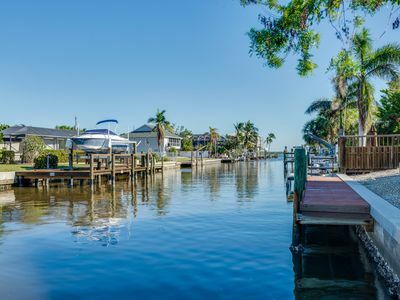 With a private 30-foot boat slip, this home is a dream for those who love spending quality time on the water. 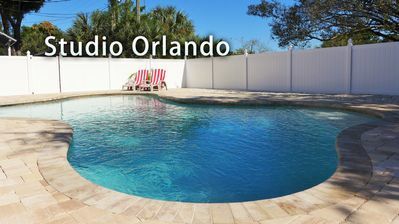 Share this oasis with up to 6 family members or friends and visit the nearby beaches, explore and shop downtown, or relax in the screened lanai and take a dip in the heated pool! Upon entering the home, you'll be greeted with a bright and welcoming interior filled with warm natural light. 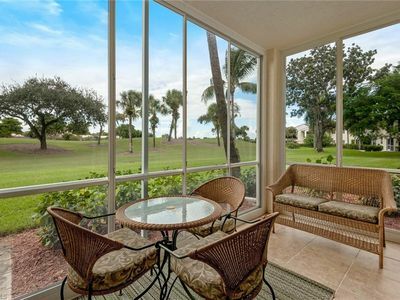 The open-concept floor plan makes it easy to mix and mingle with guests and also enjoy a view of the water! 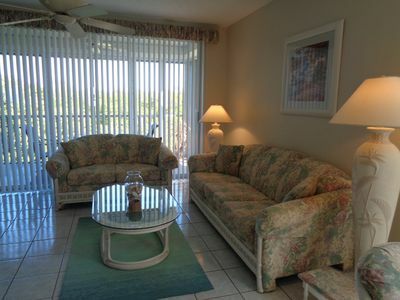 Settle into the living room, highlighted by new furniture and tasteful decor. A plush sofa and reclining armchair provide the perfect spot to relax and watch a movie on the flat-screen cable TV. 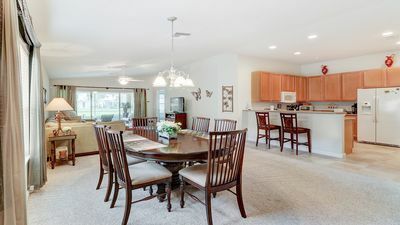 When you've worked up an appetite, make your way to the fully equipped kitchen and prepare a delicious home-cooked meal with stainless steel appliances and ample counter space. 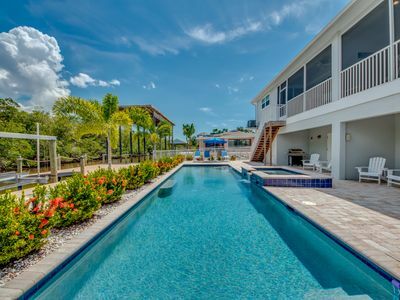 Step out onto the private screened-in lanai and watch as the sun sets or take a refreshing dip in the heated swimming pool. 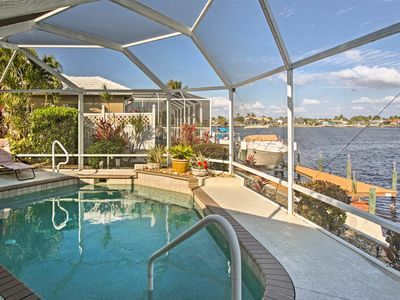 With room to grill and lounge, this area is sure to be a favorite hangout for relaxing as the boats go by. When you're ready to retire for the night, choose from one of the 3 well-appointed and comfortable bedrooms for a peaceful night's slumber! 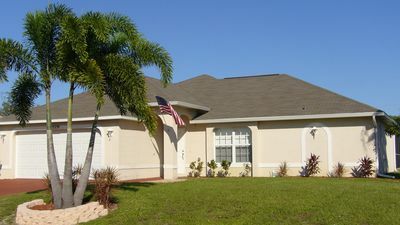 The property is located in a quiet southwest Cape Coral neighborhood, offering easy access to all the best sights, attractions, and destinations in the area! Nestled on a canal on Britannia Lake and Alisa Canal, the home is less than 10 minutes away from Cape Harbour Luxury Yacht Marina, which is known for its high-end restaurants, specialty shops, music and events! 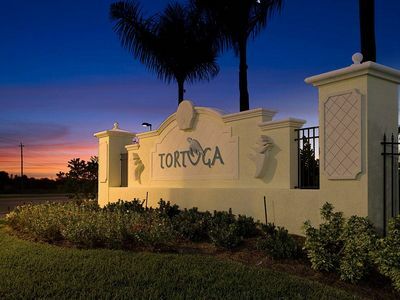 Just a short distance away you’ll find Tarpon Point Marina, which features restaurants such as Pinchers, Marker 92 Bistro, and an Italian gourmet bakery and bistro. Experience the natural beauty of Cape Coral and venture to Charlotte Harbor Preserve State Park, Four Mile Cove, or embark on a tour through a saltwater swamp at Everglades Day Safari! For some family-friendly fun, check out Sun Splash Waterpark, Zoomers Amusement Park, Jungle Golf, Sky Zone Trampoline Park, or Leoma Lovegrove to see some quirky and fun paintings! 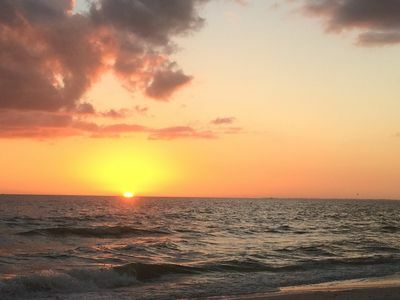 Of course, no trip to Cape Coral would be complete without a trip to the beach! 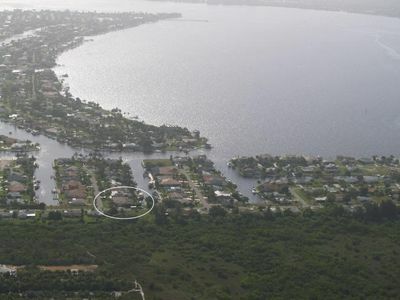 Cape Coral Beach is just 10 minutes from the property, with other nearby beaches including San Carlos Bay, Four Freedoms Park, and the Yacht Club Community Park. 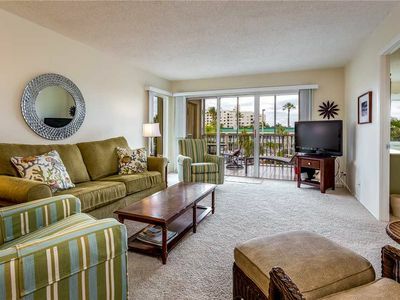 - Amenities include a fully equipped kitchen, 2 flat-screen cable TVs, Smart TV in master bedroom, free WiFi, new furniture, laundry machines, on-site parking, trailer or boat parking, private 30-foot boat dock, screened-in lanai, heated pool, and so much more! 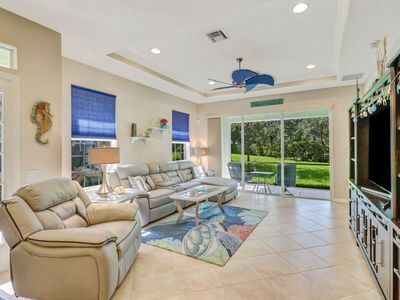 - Excellent Cape Coral location - Within minutes from Tarpon Point Marina, Cape Harbour Luxury Yacht Marina, Cape Coral Beach, and numerous other family-friendly and beautiful attractions to explore! 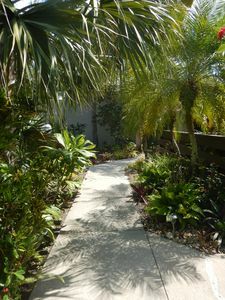 Tropical Paradise, 10 minute walk to the beach. 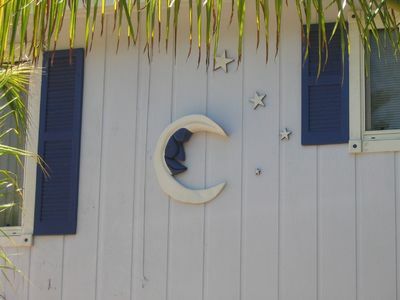 Across the Street from the Best Beach!